TravStar1 Point Of Sale SystemRegister Manual Voids And ReturnsHow Do I Void the First Item that Was Added to a Transaction? How Do I Void the First Item that Was Added to a Transaction? This lesson will teach you how to void any item in the transaction, but to illustrate how it works we will show how to void the first item added. For various reasons, when ringing multiple items, you may find the need to void the first item added to the transaction. 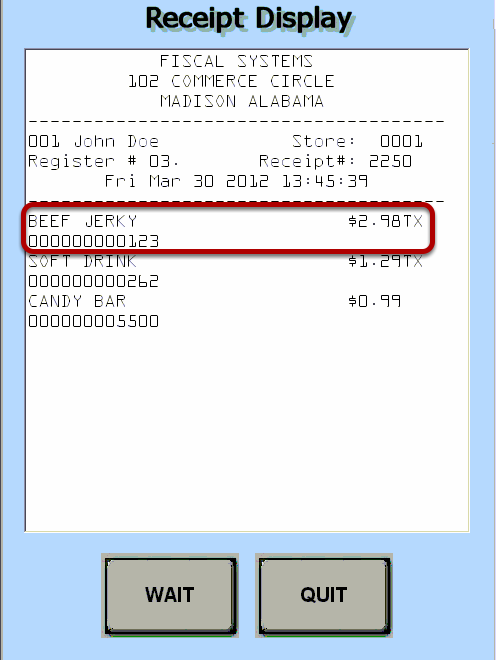 If you need to verify which item is to be voided, touch the Receipt Display in the top right portion of the screen. 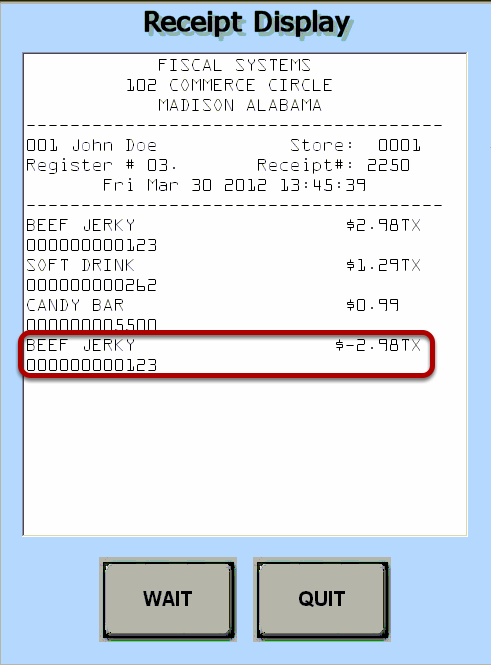 In this example, we are going to void the first item rang (Beef Jerky). 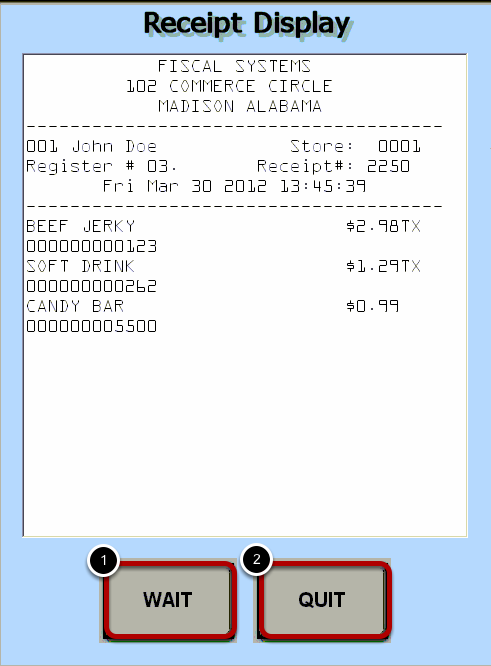 To void the first item (Beef Jerky in this case), touch the "Previous Item Void" button. 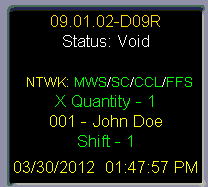 Notice that the register Status has now changed from Idle to Void. This indicates that the next item scanned will be voided. 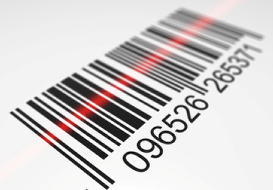 Using the barcode scanner, scan the item that you want to void. In this case, the Beef Jerky. As you can see, the item has been voided from this transaction. Prev: How Do I Void the Last Item that Was Added to a Transaction? Next: How Do I Return an Item?